In an event at Intel Corporation in Santa Clara on March 18, 2016. The Edison Innovation Foundation Board members were present to give "The Tommy" 2016 Edison Innovation Award to selected three individuals based on their innovation using Intel Edison Development kit. Braigo Labs Founder - Shubham Banerjee received "The Tommy" - 2016 Edison Innovation Award for inventing "Braigo" from President and Chairman John Keegan. Presented Jointly by ACB and RSVA at the ACB 2015 conference on July 6th, 2015 in Dallas, Texas. 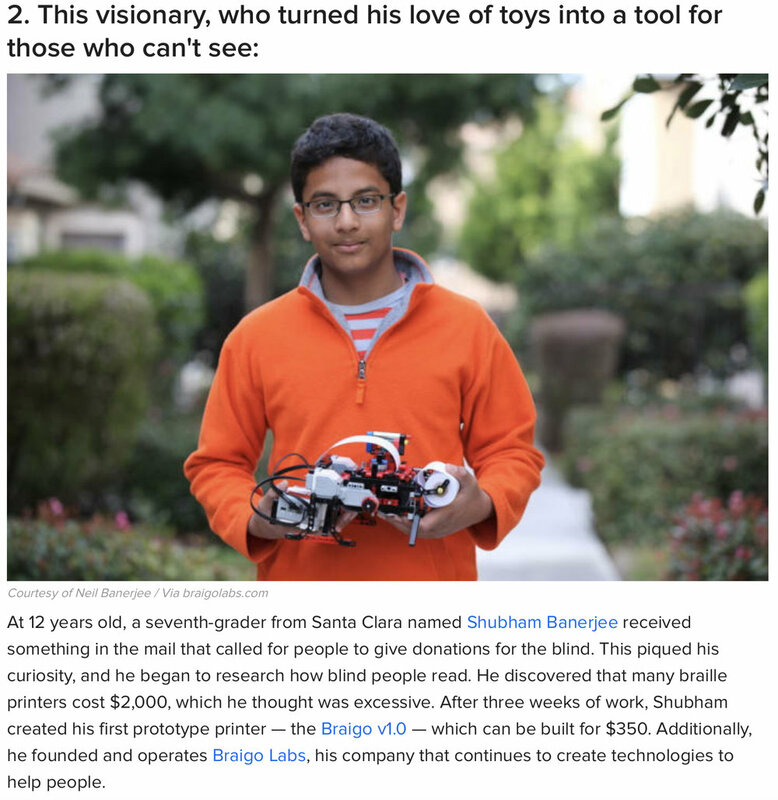 "For his exceptional intellect, creativity and determination to develop affordable braille technology for people who are blind all around the world"
"Shubham Banerjee may be the youngest person to ever get venture funding, which made him the hit of Intel Capital's recent Global Summit in Huntington Beach. It also helped secure Banerjee a place on the 2014 Silicon Valley Business Journal's 40 Under 40 list." 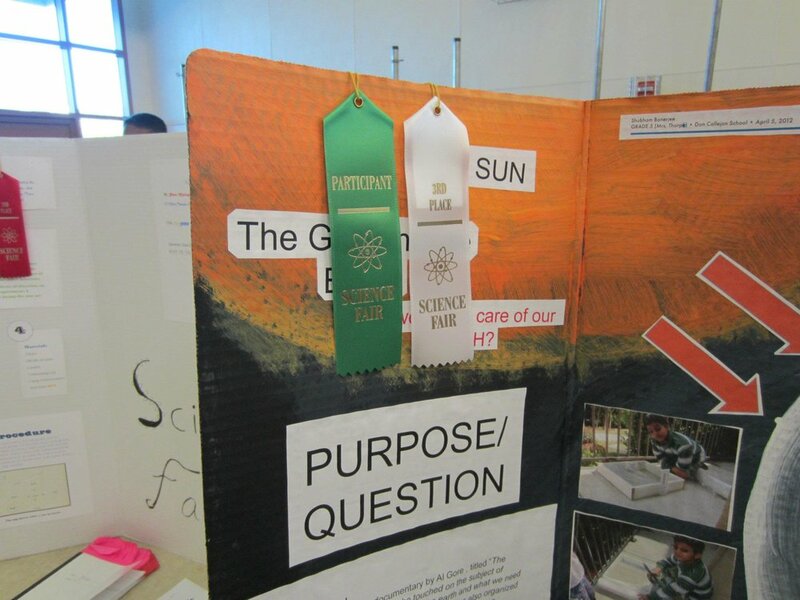 Shubham Banerjee received Maker Faire Editor's Choice Ribbon at the Bay Area Maker Faire 2014. This was his first time participating in Maker Faire. 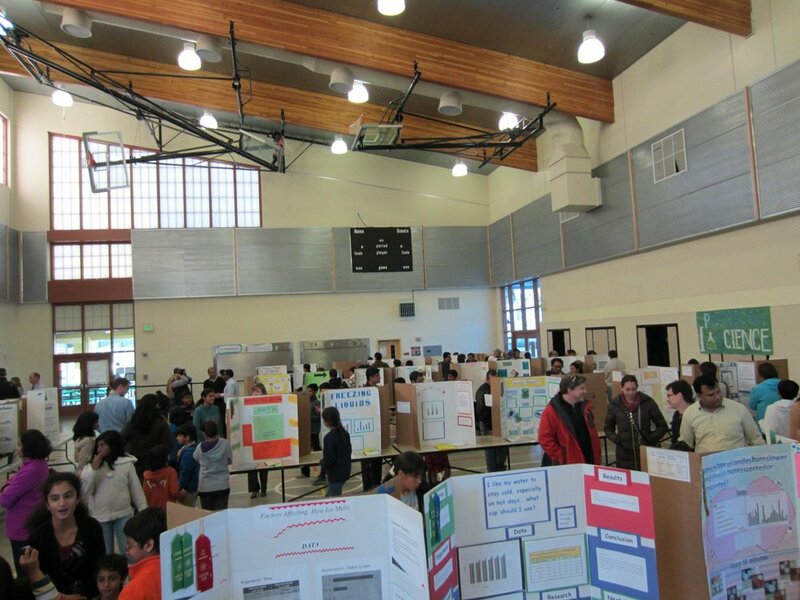 He applied to Maker Faire at the time of his science fair project in February 2014. The staff of MAKE and Maker Faire award Maker Faire Editor's Choice Ribbons to the Makers that have demonstrated great creativity, ingenuity and innovation for their Maker Faire project. These ribbons are handed out at each event and signify the highlights of Maker Faire. This year in the Bay Area Maker Faire 2014 there were more than 900 projects exhibited. Shubham Banerjee, was invited as a Young Inventor for the Youth Track to talk about Braigo and participated in a discussion with others in the audience about Innovation. He was recognized with 2014 Youth Innovation Award at Open Forum 2014. OPEN Silicon Valley is the largest chapter of OPEN – North America, and has been established in the valley since 2001. OPEN Forum is a day-long annual premier business conference in Silicon Valley and one of the largest conferences for entrepreneurs with panels, workshops and discussions on a wide variety of topics important to entrepreneurs and professionals in the valley and elsewhere. Open Forum 2014 was help on May 10, 2014 at Santa Clara Marriott. OPEN Audience includes entrepreneurs and professionals and events are continuously held all over the bay area reaching out to diverse communities in and around the valley. These audiences range from school attending youth to recent graduates to seasoned CEOs & Leaders on the cutting edge of technology. The LEGO MINDSTORMS EV3 "Build 4 Good" challenge took place in Seattle on 4/10/2014 and tasked teams from Amazon, Egencia, Expedia, HTC, Nordstrom, Xbox and zulily to build robots that creatively solve everyday problems. Twelve-year-old Shubham Banerjee's braille printer inspired the competition and Nordstrom's medicine-dispensing robot took top honors. How playing video games is helping in hand and eye co-ordination 2nd Place. This visionary, who turned his love of toys into a tool for those who can’t see. The David Letterman Distinguished Professional Lecture and Workshop Series hosts some of today’s most influential figures in business, media and academics, focusing on the latest trends in communication and emerging media. (10) UNICEF: STATE OF THE WORLD'S CHILDREN - "BRAIGO and my quest to make an advanced, affordable Braille printer"
Author: Shubham Banerjee ; Publication date: November 2014 Publisher: UNICEF ISBN: 978-92-806-4780-8 Description: "Around the world, an innovation revolution for children is growing – often in the most unexpected places – and increasingly led by young people themselves. Fueled by creativity, connectivity, and collaboration, new ways of solving problems are emerging – in tech design studios and university laboratories, in development organizations and corporations, and in kitchens and community centres. To mark the 25th anniversary of the Convention of the Rights of the Child, this edition of The State of the World’s Children highlights the work of remarkable young innovators who are already reimagining the future – and invites the world to join this rising movement to advance the rights of every child." In the Reader's Digest July 2014 publication - 25 Uplifting, Quirky Things That Could Only Happen in America. Shubham Banerjee was published for his invention of Braigo. NBC Bay Area and Asian Americans for Community Involvement (AACI) selected Shubham Banerjee as the 2014 Asian Pacific American Heritage Month Honoree in the Silicon Valley Bay Area. At an honor lunch event held at NBC Bay Area Studios in San Jose, CA - Shubham received the recognition and awards from NBC News anchors Raj Mathai, Janelle Wang, Vicky Nguyen. His motivation to think about understanding the Global warming comes from - The documentary "Inconvenient Truth" Natural progression towards being inquisitiveness from what he sees from Life - He received a 3rd Place (confidence Booster) for more challenges ahead in Middle and High School. from Popular Science "Every year, the Popular Science Invention Awards celebrates 10 scrappy inventions designed to solve real problems. To find the winners of the ninth annual awards, we reviewed dozens of reader submissions, combed through hundreds of news stories, and reached out to schools and hackerspaces across the country. The 10 finalists tackle a range of issues, from taking the needles out of vaccination to preventing the destruction of coral reefs--and, of course, bringing the flying car from science fiction into reality.."
"For being a shining example of the commitment to hard work and dedication to the excellence that embodies the strong work ethic and values of the Asian American Community"
(11) IEEE COMPUTER "This is what I made - Braigo - Build for Social Good"
Author: Shubham Banerjee ; ISBN: 0018-9162 , 19 December 2014. 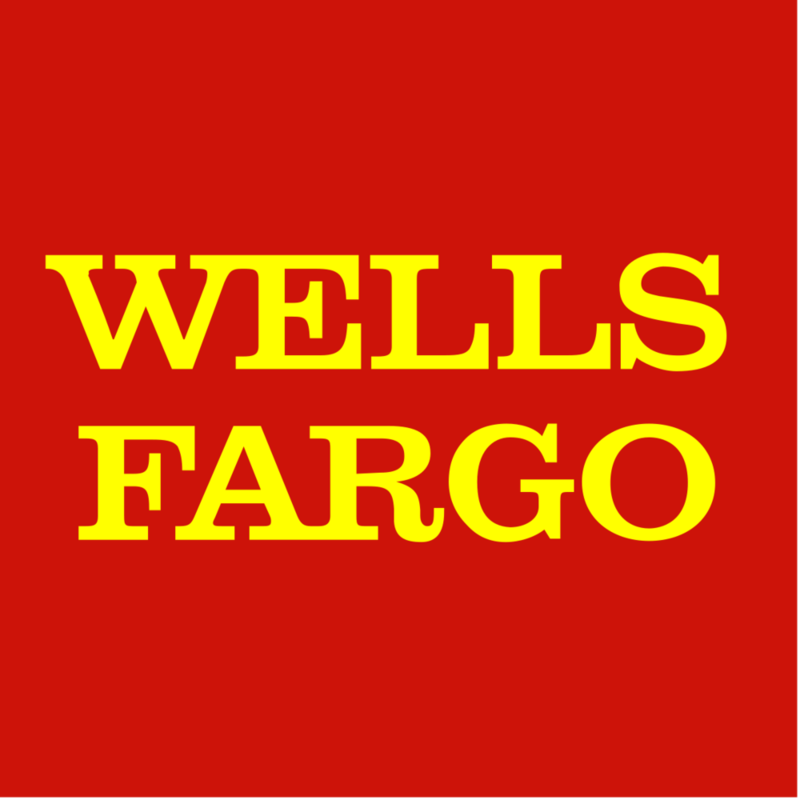 The Tech Awards honors individuals, non-profit organizations and for-profit companies who are using technology to significantly improve human conditions in the categories of environment, education, health and economic development. There is also a category for young innovators. The technology used can be either a new invention or an innovative use of an existing technology. A signature program of The Tech Museum of Innovation, The Tech Awards is an international awards program that each year honors 10 innovators from around the world who are applying technology to confront humanity’s most urgent challenges.